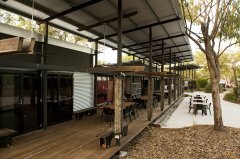 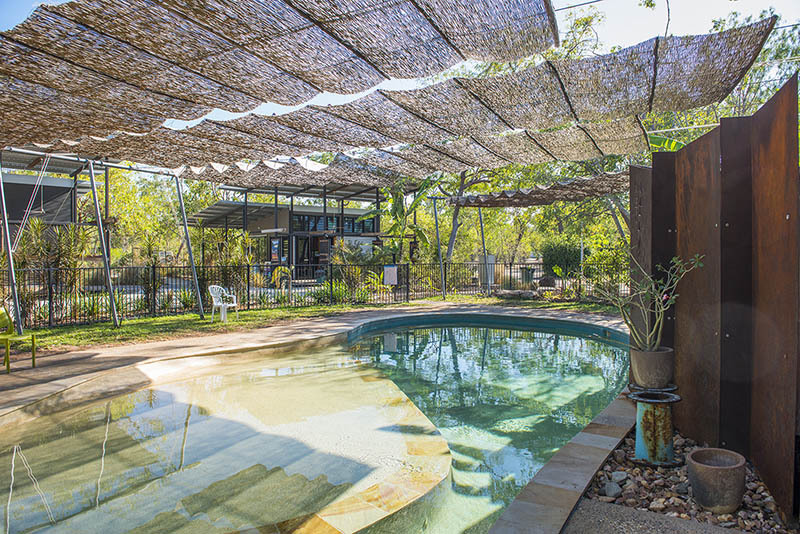 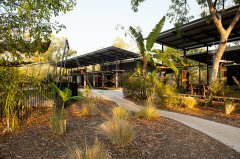 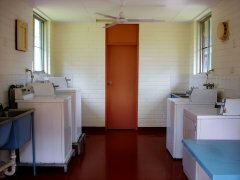 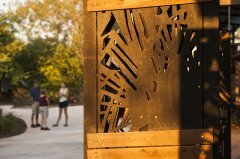 Unique accommodation designed by award winning Troppo Architects for the climate and experience of Kakadu. 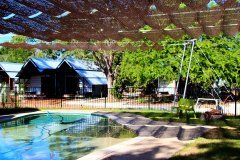 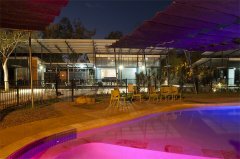 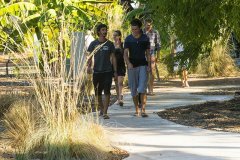 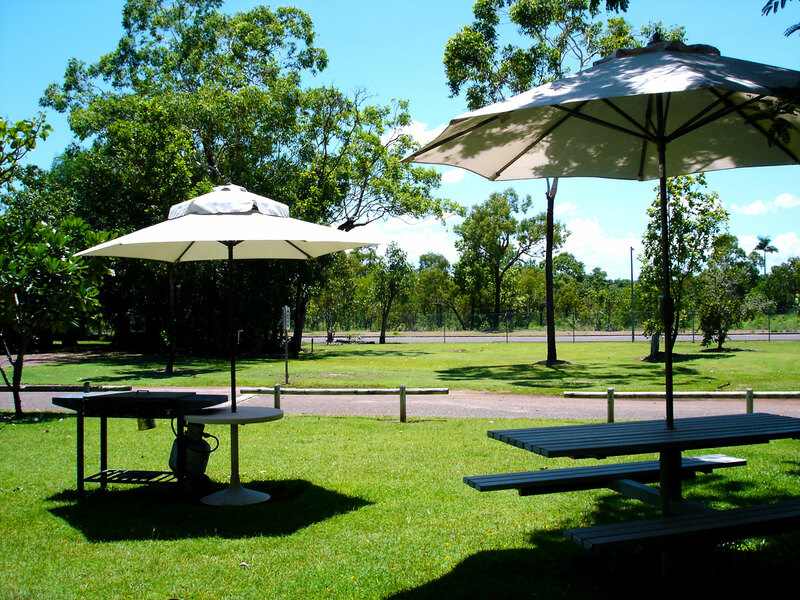 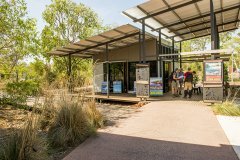 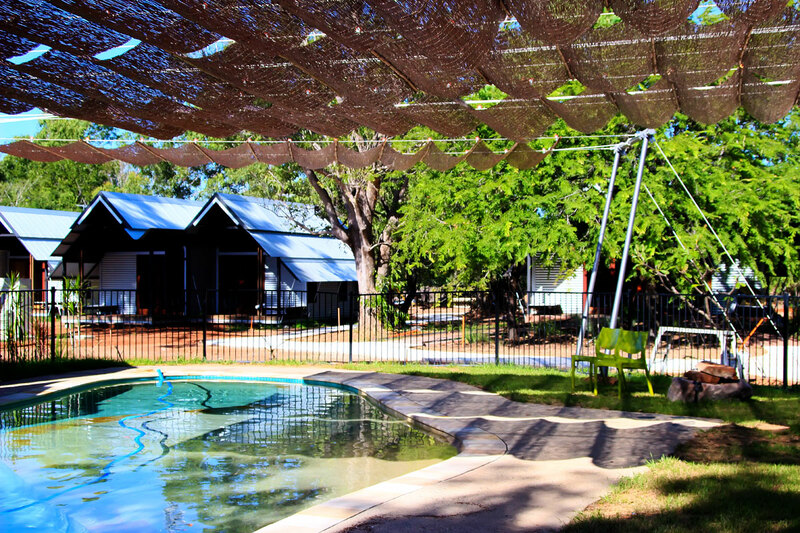 Anbinik Kakadu Resort is ideal for families and groups as well as business people and backpackers. 10 minutes walk to supermarket & bakery. 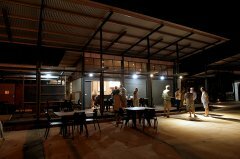 AKR seasonal cafe and conference centre. 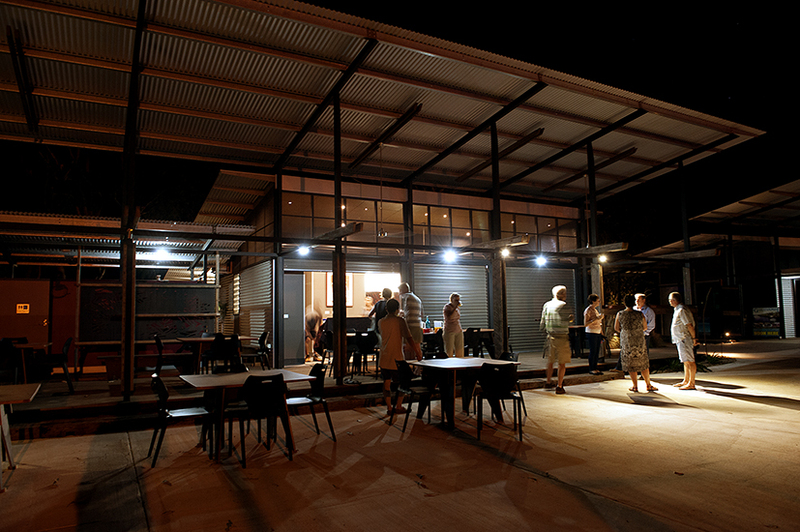 AKR seasonal cafe and conference facility. 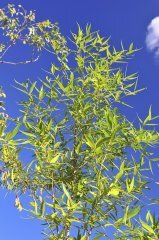 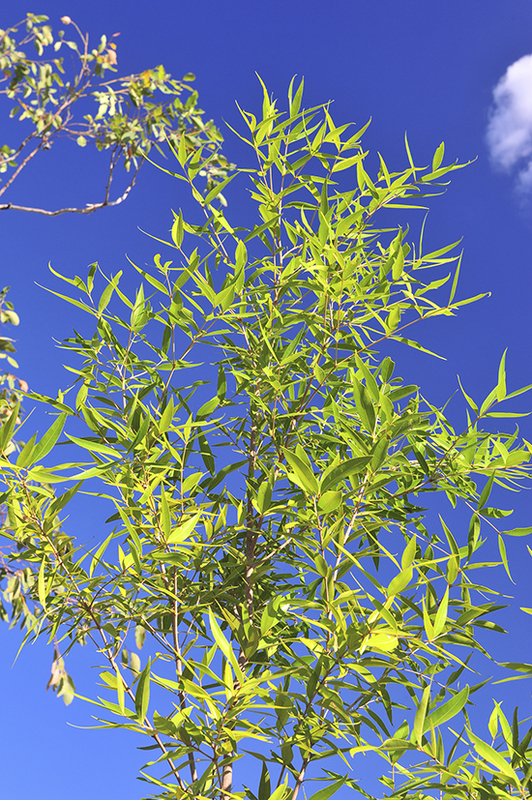 Anbinik trees can be seen in the resort garden. 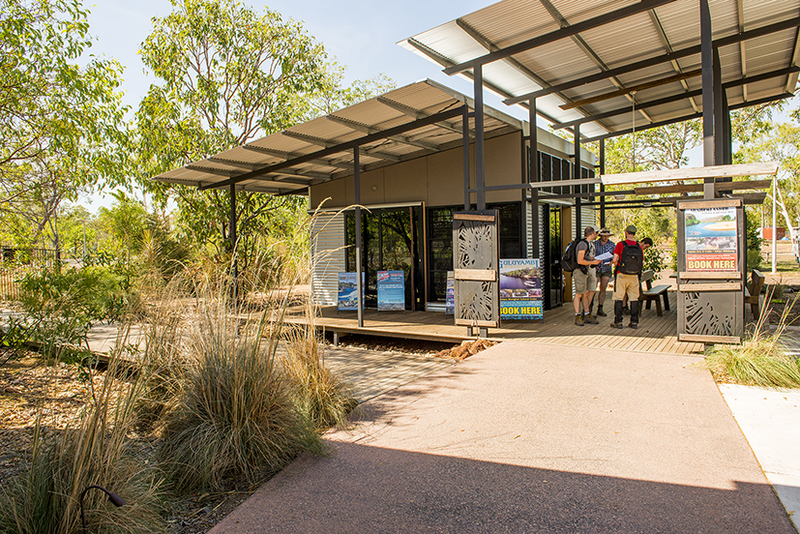 AKR reception and tour desk. 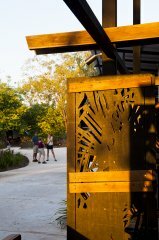 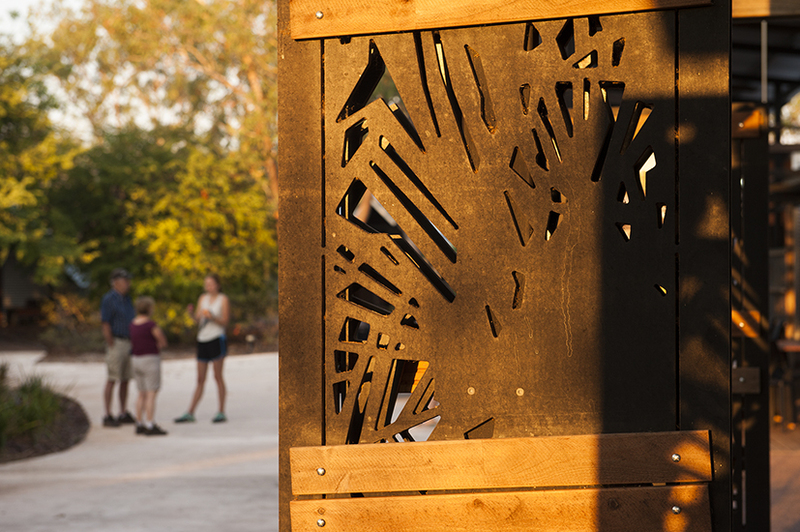 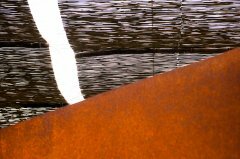 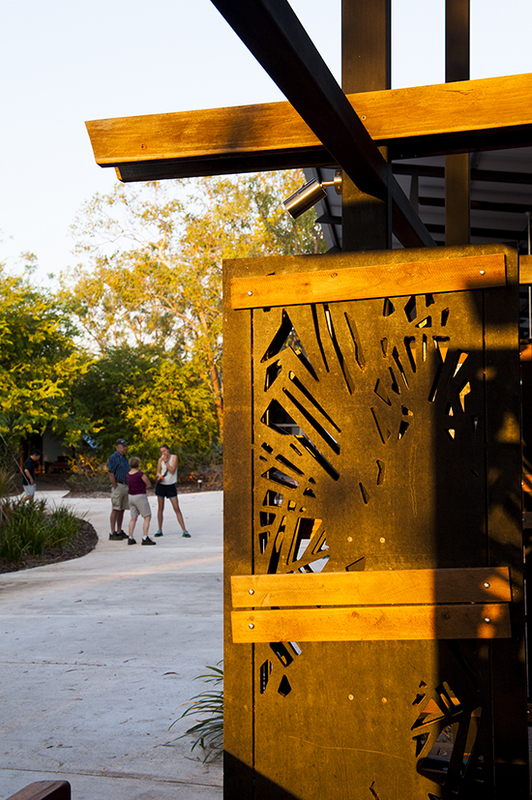 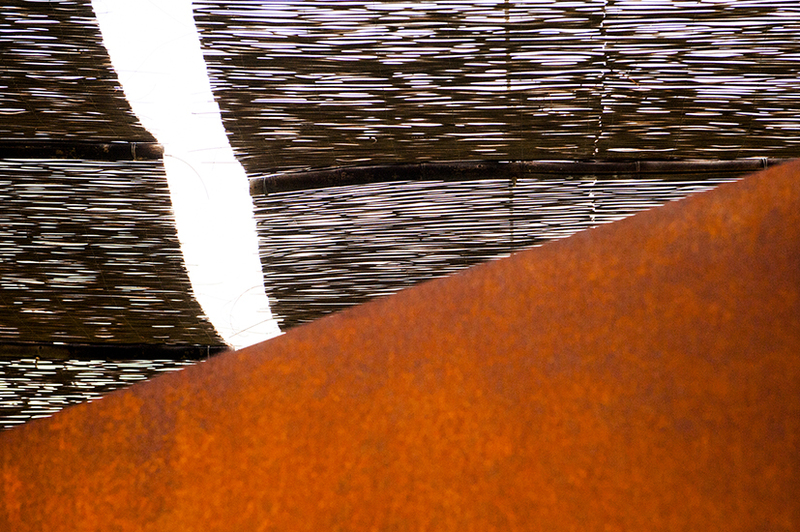 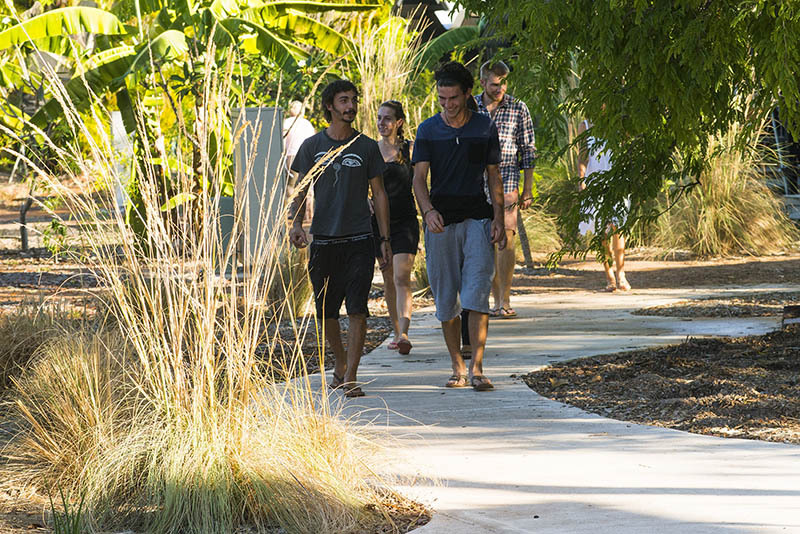 Natural textures and colours enhance the Anbinik Kakadu Resort experience. 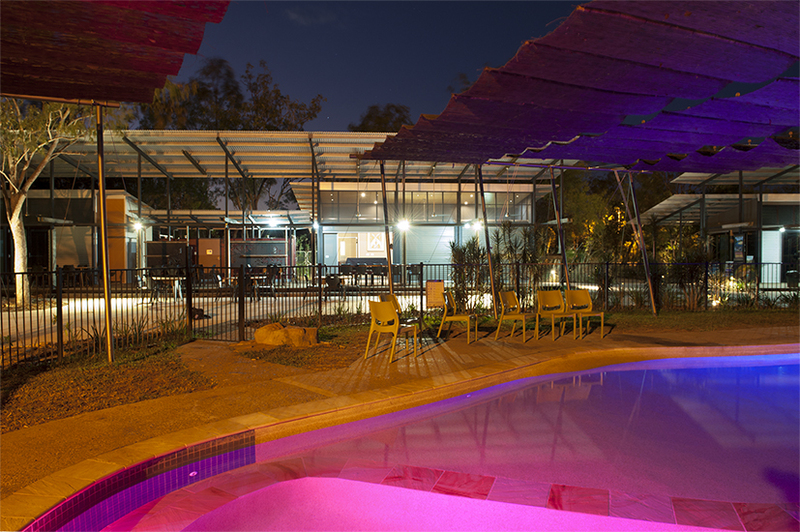 AKR swimming pool is open to 9:00pm.